Having lived in several states (Nebraska, Missouri, Oklahoma, Colorado, Iowa, Indiana, Ohio, Alabama, Kentucky, North Carolina, and of course Georgia), some more than once, Dr. Pope never really knows how to answer the question "Where are you from?" Since he has lived more more than twice as long in Georgia than any other state, he now considers this his home. By the age of 12, Dr. Pope knew he wanted to be a veterinarian. He fulfilled that goal when he graduated from The Auburn University College of Veterinary Medicine in 1998. While at Auburn, Dr. Pope met his wife, Stacey, (who is a cosmetologist in case you were wondering about the "spikey hair" - sometimes bleached - that he seems to be known for). They have 3 children, Lacey, Ezra, and Kirsten and one grand-daughter, Kinsley. Family pets include a German Shepherd named "Heidi," 2 Chihuamuts (chee-wah-muts) "Chloe" and "Cricket", 4 cats - "Duma," "Sasafire," "Stripes," and "BD," 9 chickens and a salt-water aquarium. Dr. Pope has always had a passion for motorcycles. He and his family enjoy motocross, although finding time to get to a track to ride proves challenging (and, apparently, when you get old and fat bones break easier). Dr. Rich grew up in a pet loving family and doesn’t remember a time in his life that didn’t include at least one furry family member. He graduated from Colorado State University School of Veterinary Medicine in 1988 and immediately entered private practice. The years since then have involved working in Tennessee, Thailand, Texas, and now Georgia. Jim has traveled extensively, participating in mission trips and providing veterinary care to underserved peoples and pets in underdeveloped areas. He has been a practice owner and also has experience in large animal medicine. 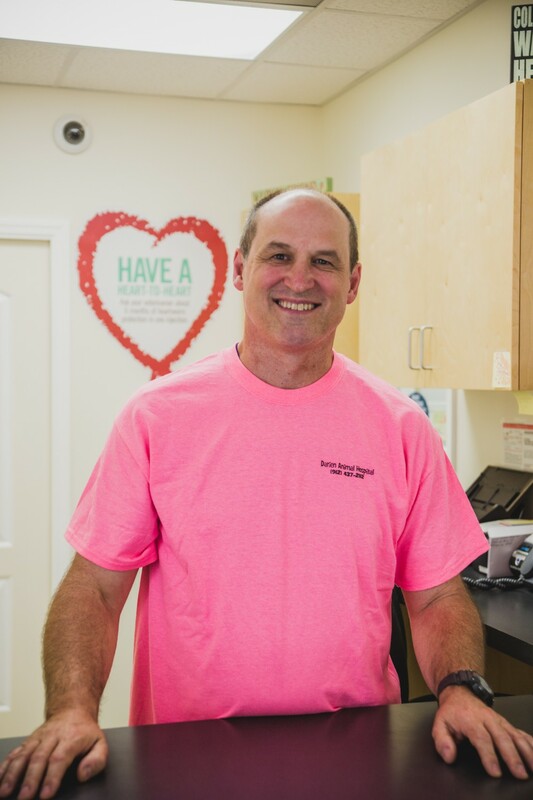 Dr. Rich most recently worked in Brunswick and Hinesville before joining our team, and brings a wealth of knowledge and experience to our practice. His interests and areas of expertise involve advanced dental care for pets, advanced dental extractions and oral surgery. 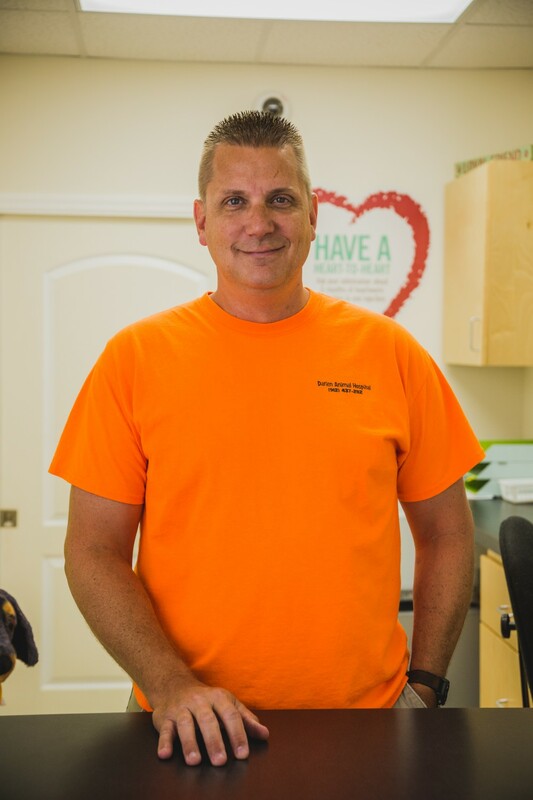 Dr. Rich also enjoys certain soft tissue surgical procedures and dermatology, but enjoys all aspects of veterinary medicine and feels the profession provides new challenges and opportunities with every patient. He is married to Monica, has two children, Annie and Joshua, as well as two canine companions, Lissie and Bonnie. When not working Dr Rich loves kayaking, camping, fishing, music and all things family.